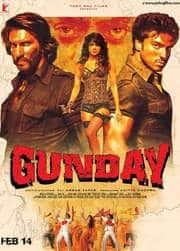 Gunday begins with a melodramatic prologue which promises an overblown 80s masala film homage. Bikram and Bala are two kids who face the vagaries of life at a young age amidst the East Pakistan (present-day Bangladesh) partition. 15 minutes later, the kids grow up and are played by Ranveer Singh and Arjun Kapoor. Here on, the film continues to lose steam. 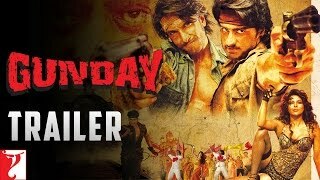 The fact that the kids made a more convincing mini-film than their grown up counterparts shows that Gunday simply doesn't work. There is a humdrum plot, which is basically two guys chasing one girl and fighting over her. 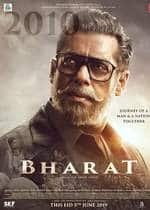 You can take this plot in many directions but Ali Abbas Zafar (director of Mere Brother Ki Dulhan) decides to take the messy route. We see Yash Raj's version of 1970's Calcutta. Later, we see a cabaret, which would only exist on a Yash Raj studio. We see Yash Raj actors doing Yash Raj dancing. Jashn-E-Ishqa and Tune Maari Entiryaan are catchy songs. They make better music videos than song sequences from a film. There were two instances where I felt a genuine movie was being made. One of which is a scene set in a theater where the characters watch Mr. India (1987) and a parody/ dramatic sequence ensues. More of that and less of Yash Raj blowup was needed. The other instance where I sat in hope of a better movie was the climax. Without giving much away, seeing this film take the bros before hoes route was a refreshing change from the run-of-the-mill commercial films. Again, it doesn't explore this aspect well and resorts to sentimentality. More gravitas than Yash Raj gloss could have made this film tick. 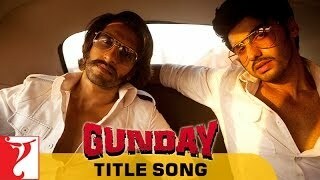 Arjun Kapoor and Ranveer Singh are talented young actors. They also have good chemistry but it exists more off-screen than on screen. On television, their camaraderie is palpabale, here it is hardly beguiling. Priyanka Chopra fizzles more than sizzles. 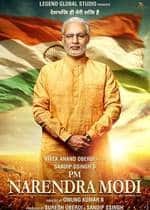 Casting actors like Irrfan Khan and Victor Banerjee can't save this film from tedium either. There is a lot of dialoguebaazi, which falls flat. A goon smashes a bottle of rum on Arjun Kapoor's head. He retorts "Rum? 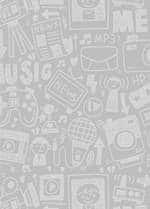 Ab dekh dum". There were many other instances of inane dialogue delivery where I found myself dumbstruck. Literally, struck with dumb. There is loads of slow motion violence, which is now a staple in every commercial film. This is quickly becoming the most uninteresting part of these big-budget films. 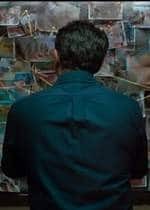 The only film to have successfully paid homage to this kind of filmmaking is Agneepath (2012). It had the correct amount of storytelling gusto required to make it worthy of interest. It did not mock the 80s movies, I did not ape them. It embraced them. 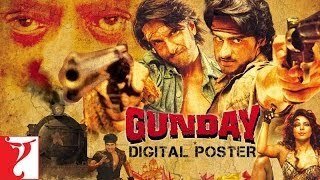 Gunday's embrace is that of a desperate single guy who gets stood up on Valentine's Day. This could have been an entertaining film. It could have been involving and exciting. It is long, exhausting and more fluff than fun. The drama, romance and comedy fail to take off. There is only a slight glimmer of bromance that is leftover. No amount of twists or style can make up for a well-told story. Gunday is too much too soon and too little too late.